IJS Executive Director Wayne Winborne says several boxes of materials are dedicated to Catherine Basie. Joy Rosenthal, speaking on behalf of the Basie estate, says the collection tells a uniquely American story. A captain's cap owned by Count Basie. 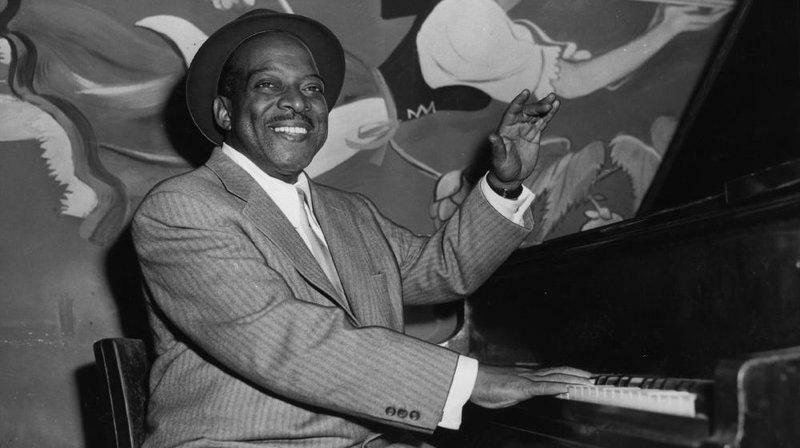 Institute of Jazz Studies Executive Emeritus director Dan Morgenstern says Count Basie would be proud to see his legacy displayed in his home state New Jersey. There is no specific date when the full collection will be ready for viewing. The Institute of Jazz Studies are hoping to find a one stop home for the Count’s entire collection.